Seven bedroom villa with 350sq.m in large in To Ngoc Van street for rent. Land area is 350square meters x 4.5 storeies. It is devided into 07 bedrooms, 05 bathrooms, large balcony in each room. Lakeview four bedroom villa for rent in Dang Thai Mai street, Tay Ho (Westlake) Hanoi. Land area is 150sq.m with 3,5 storeies. It's ground floor is gara for car parking. On the 1st floor is livingroom and kitchen. It has 4 bedrooms and 4 bathrooms. This villa is located in the central part of Tay Ho - West Lake area, nice and friendly neighborhood, within walking distance to all amenities and shops, the villa has 03 floors, 06 bedrooms and 05 bathrooms. Beautiful villa with 4 bedroom for rent in Vuon Dao, Tay Ho, Hanoi. 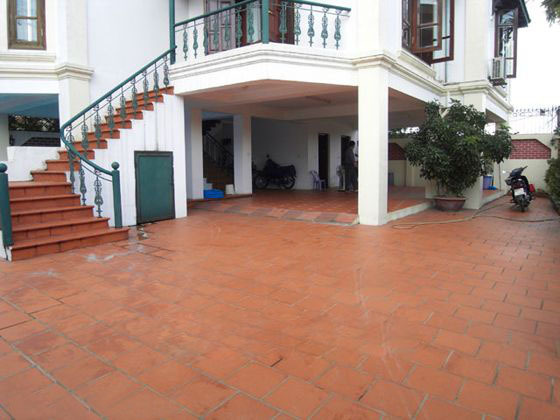 Beautiful villa with 4 bedroom for rent in Vuon Dao, Tay Ho, Hanoi. The land area is 400 sq.m, construction area is 250 sq.m with 5 floor and designed 4 bedroom, 6 bathroom, a spacious living room, a kitchen and terrace. 4 bedroom villa with full furniture for rent in D5 area, Vuon Dao. Total land area is 120 sq.m, composed of 4 floors, 4 cozy bedrooms, 4 bathrooms with modern fittings, a well equipped kitchen and garage. 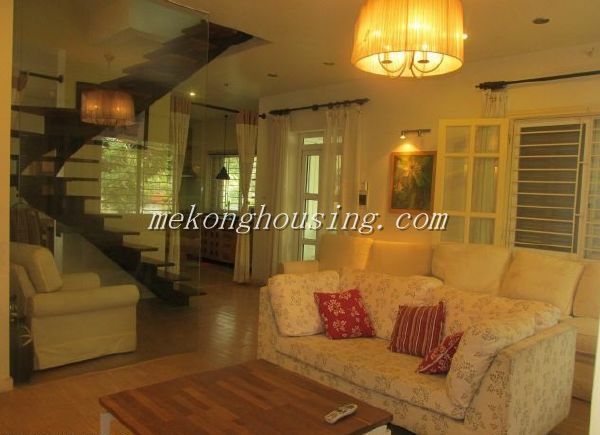 4 bedroom house for rent in Dang Thai Mai street, Tay Ho district, Hanoi. This house was designed with 4 storeies. Construction area is 70sq.m. It is fully furnished with modern furniture. Land area is 500 sq.m, total living area is about 600 sq.m. There are 05 large sized bedrooms, 05 bathrooms, 01 office room, 01 entertainment room, big lounge area and dining hall, and a nice roof top terrace with full view of the lake.